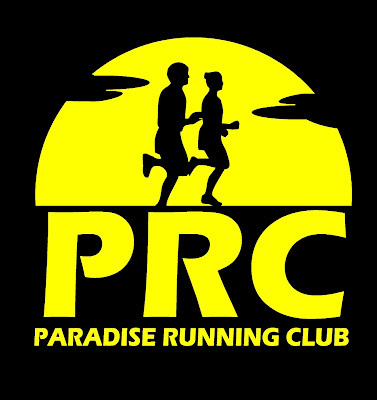 Thursday is the last day to register for this Sunday's Paradise Triathlon. The water will be warm and the sun will be shining so SIGN UP NOW ! !